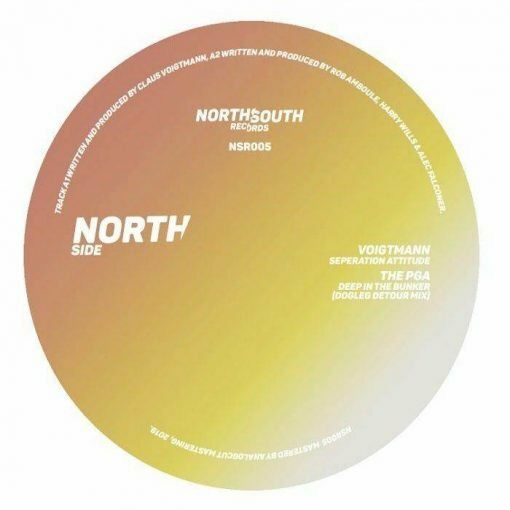 Since launching back in 2017, London label NorthSouth Records has released a quartet of EPs showcasing tracks from the likes of Christian Jay, Bilal, Rob Amboule and Henry Hyde. Here they return for the first time in 2019 with another action-packed, multi-artist extravaganza. Voightmann kicks things off via the deep space chords, funky electronic motifs and intergalactic tech-house grooves of “Separation Attitude”, before The PGA offers up a bass-heavy peak-time roller rich in retro-futurist riffs, watery electronics and crispy drums. 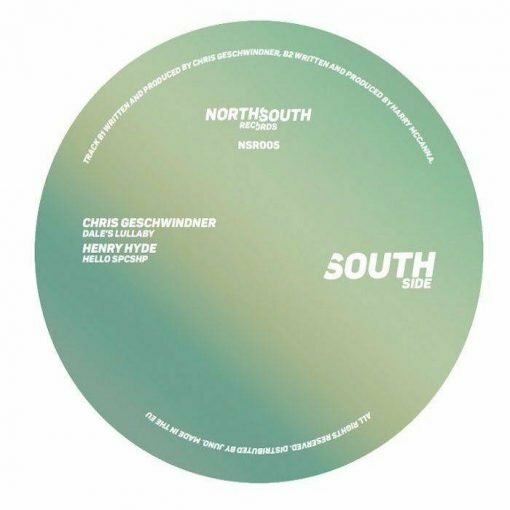 Label regular Chris Geschwinder opens up side B with an attractive blend of two-step garage grooves and spacey tech-house melodies, while Henry Hyde delivers the synth-bass-propelled, electro fired melodiousness of “Hello Spaceship”. More items from " Northsouth "